Cat® tricone drill bits are designed for the most severe rotary blasthole applications, yet are cost-effective for a wide range of drilling needs. The new bit line includes six diameters ranging from 171 mm (6 ¾ in.) to 311 mm (12 ¼ in.). Their carbide shapes and cutting face arrangements are optimised for high wear resistance and improved rock fragmentation, and the aggressive, long-lasting cutting structure delivers a superior rate of penetration. 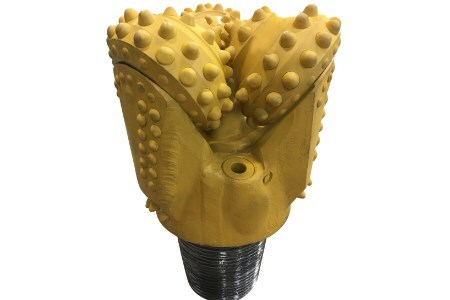 Cat tricone drill bits have demonstrated significantly lower total cost of drilling in head-to-head tests conducted in copper, iron ore and coal mines.